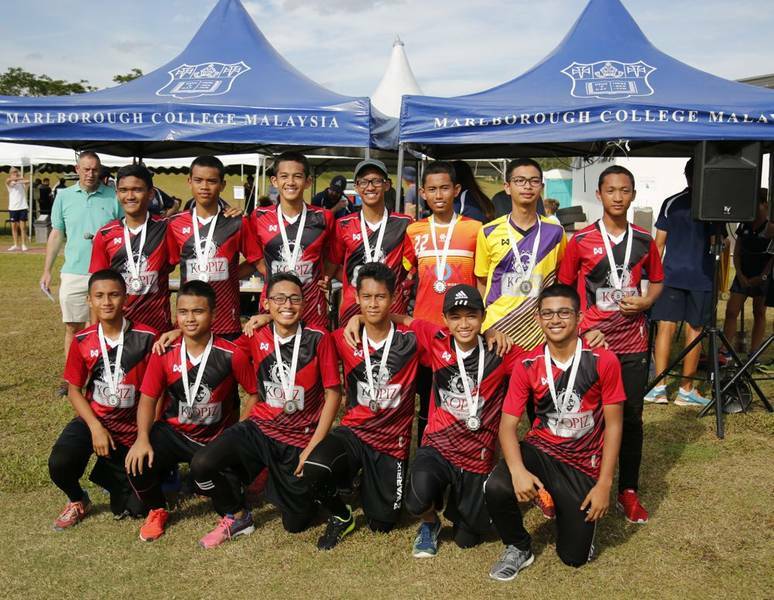 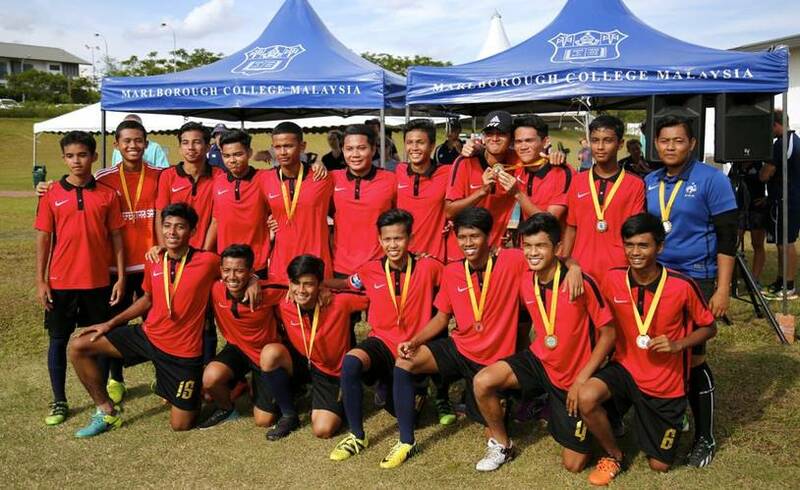 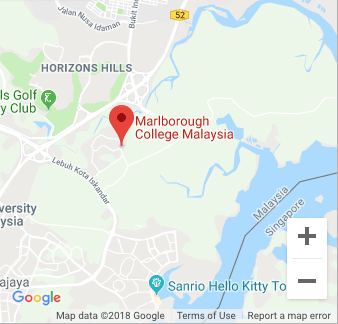 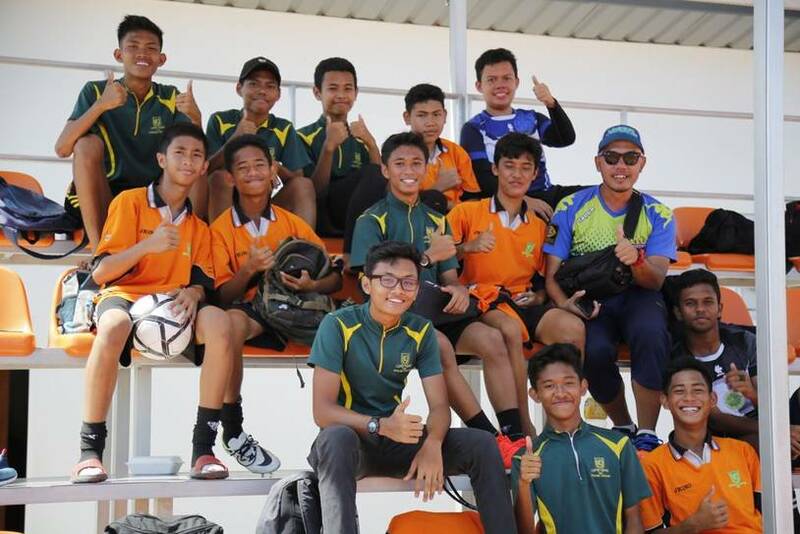 On Saturday 15th October, the College proudly hosted twenty visiting teams from Kuala Lumpur, Singapore and the local Johor region for the Straits Football Trophy. 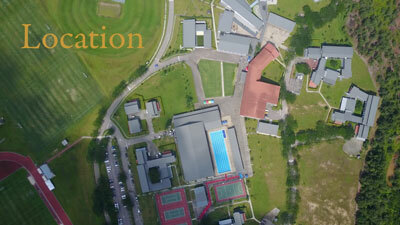 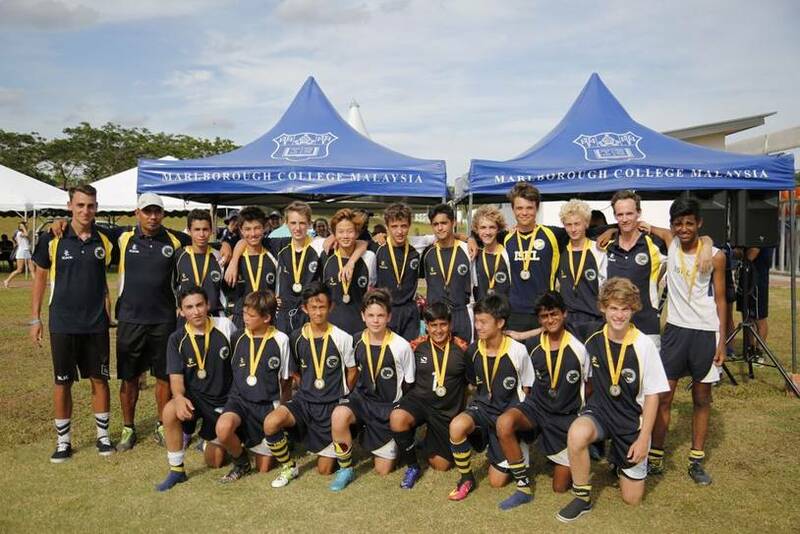 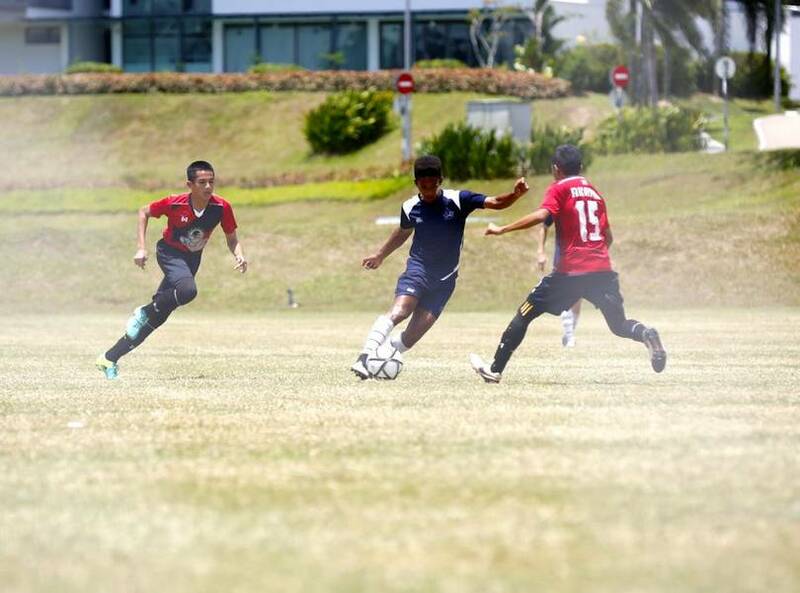 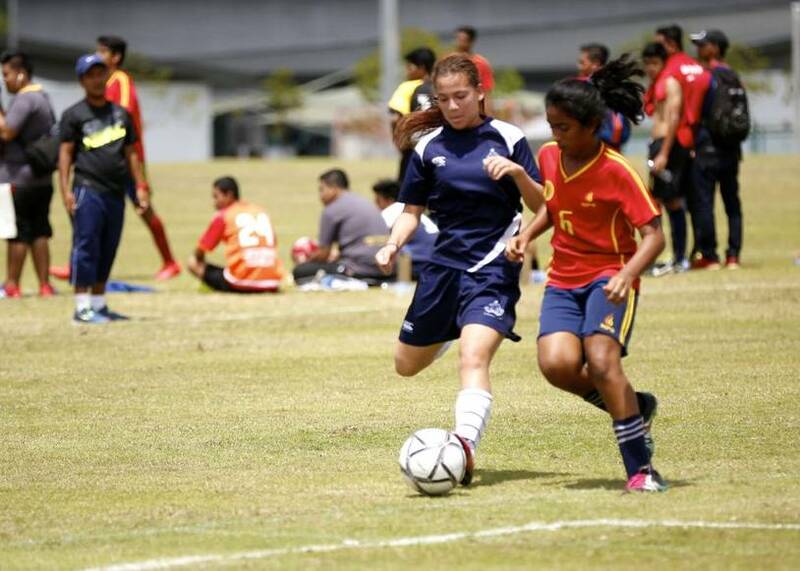 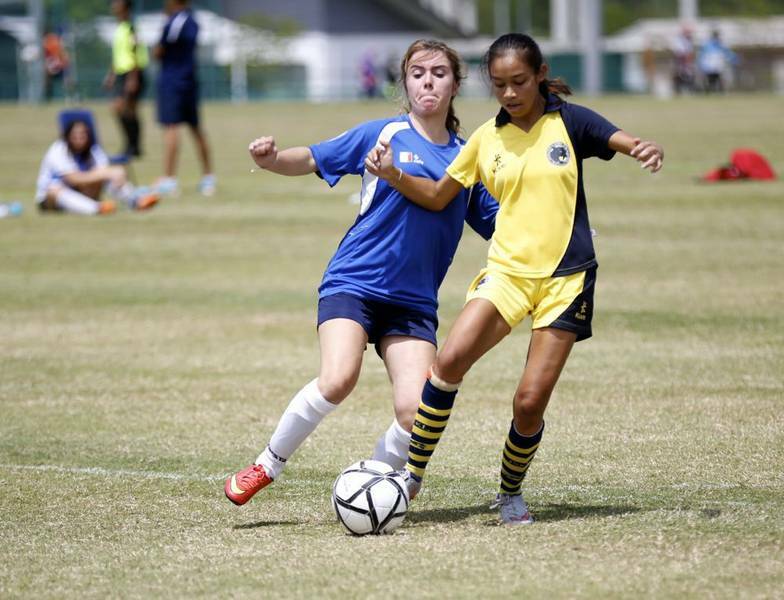 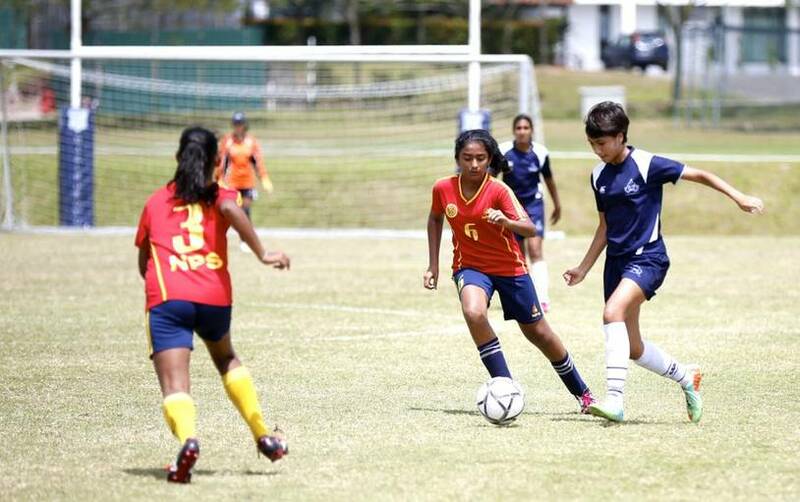 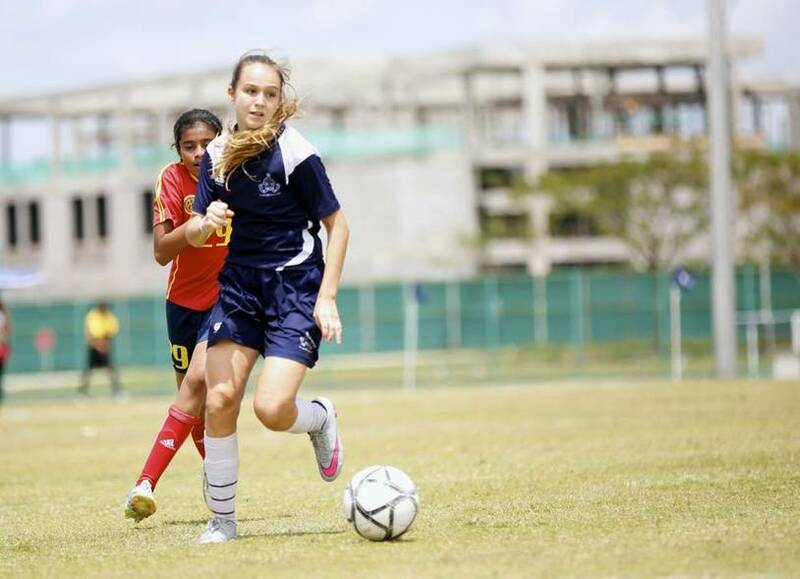 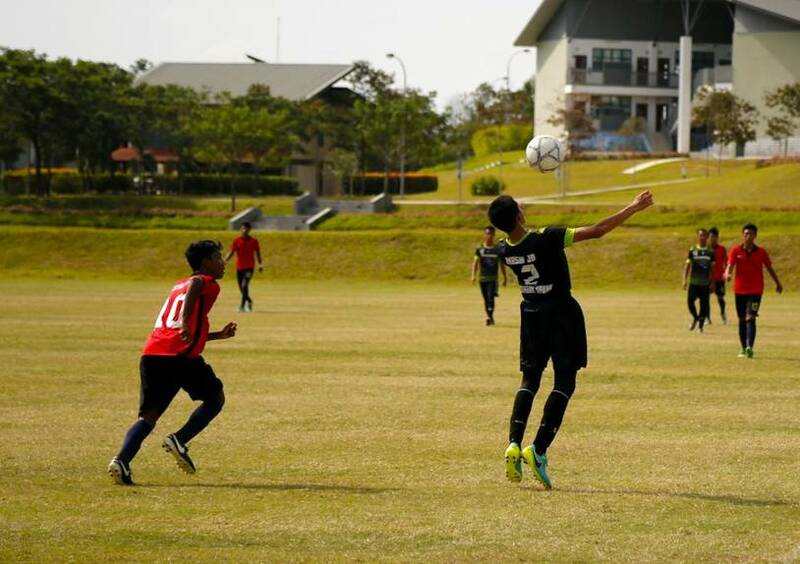 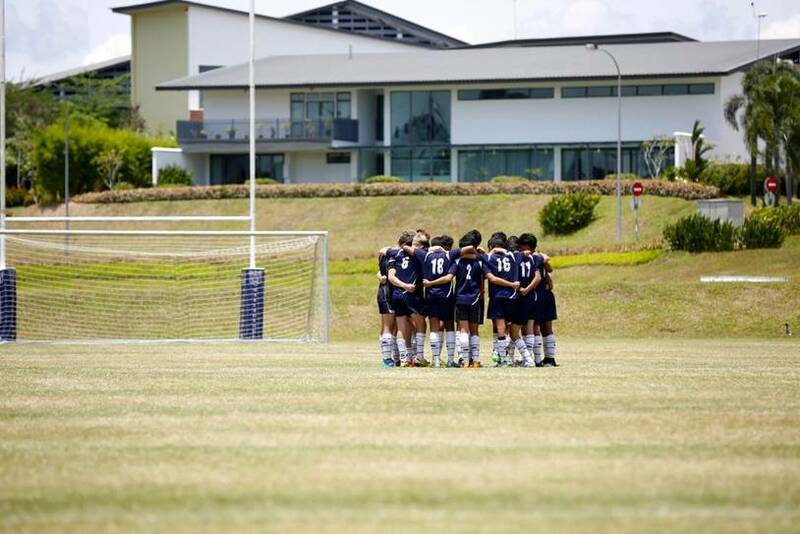 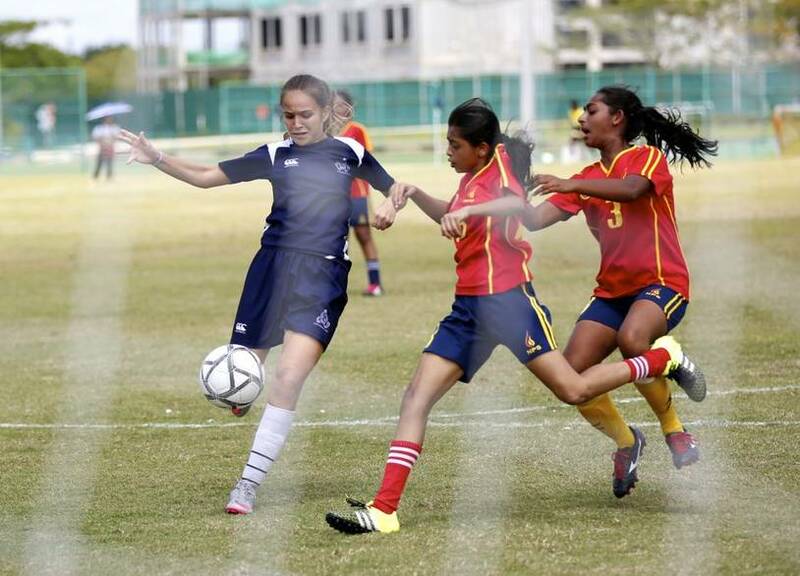 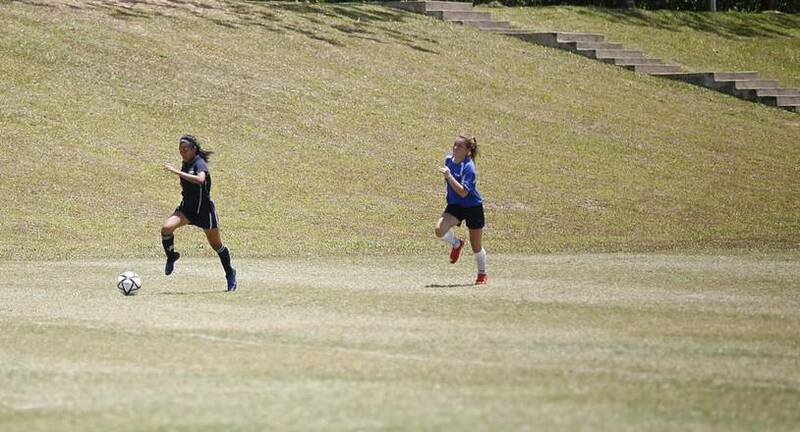 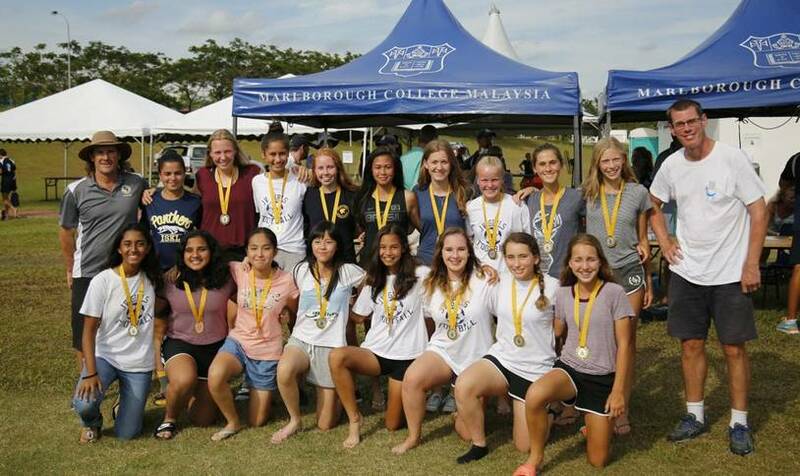 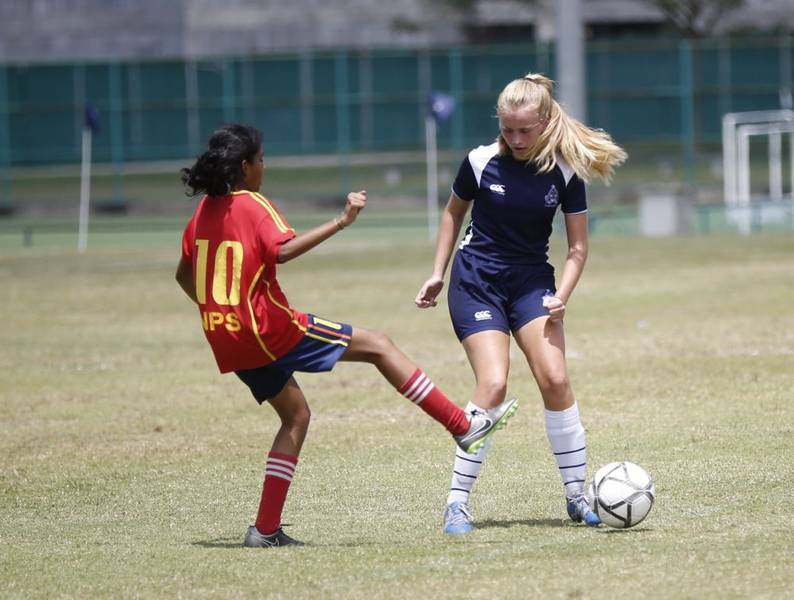 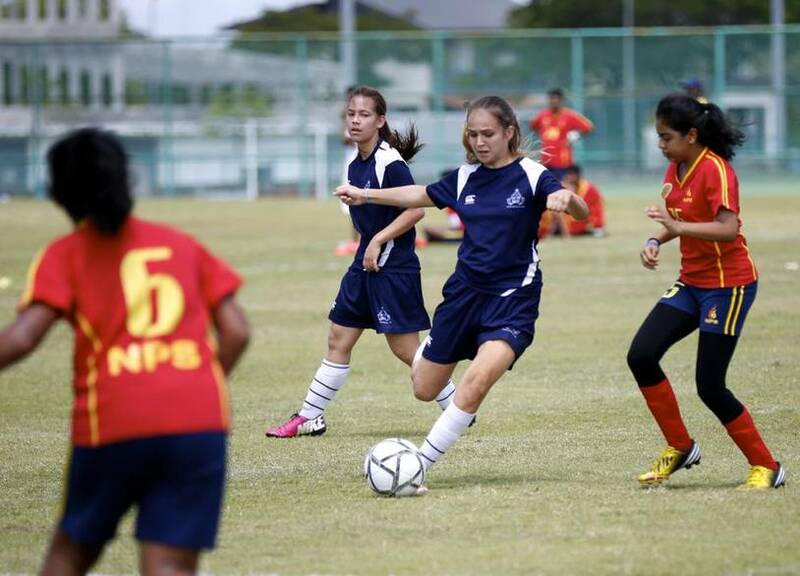 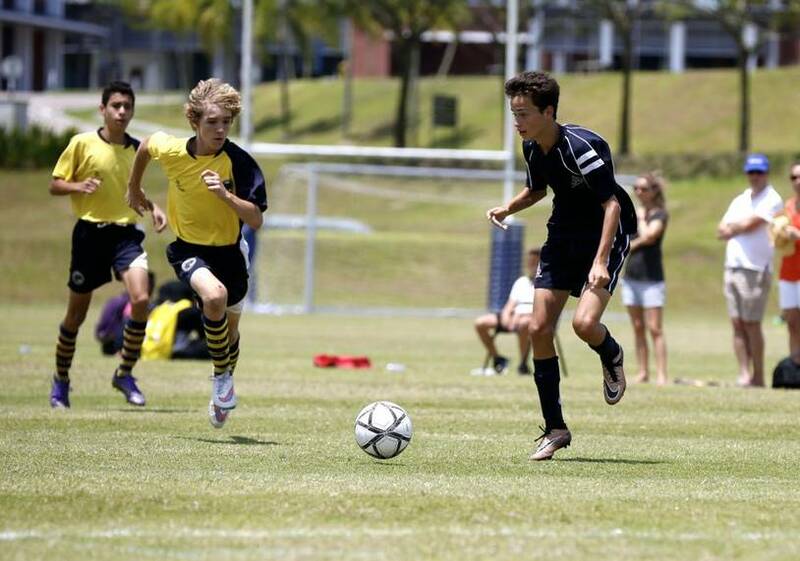 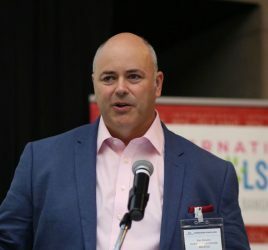 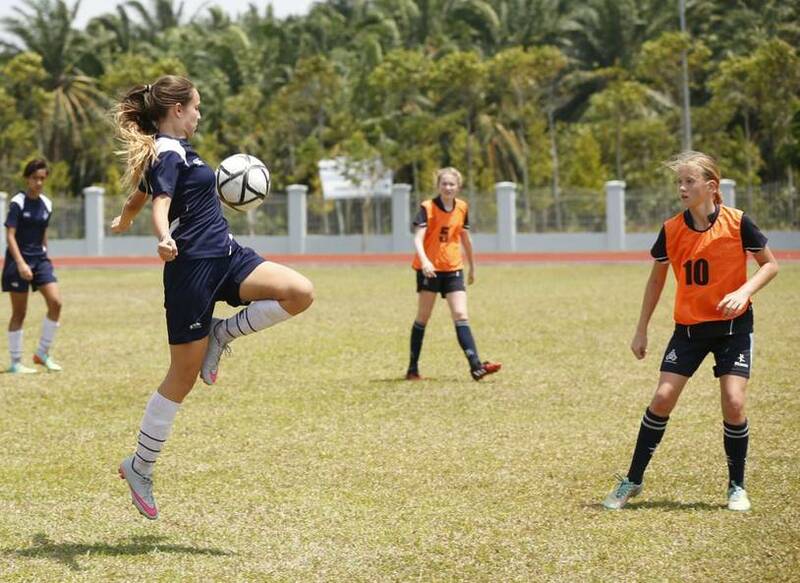 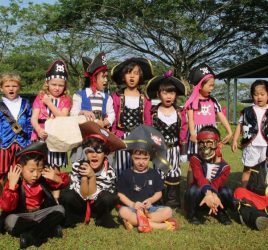 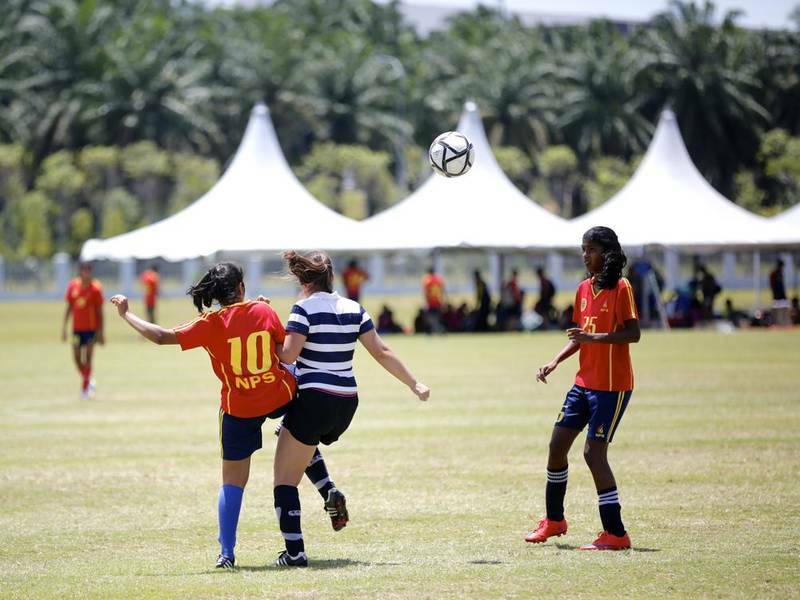 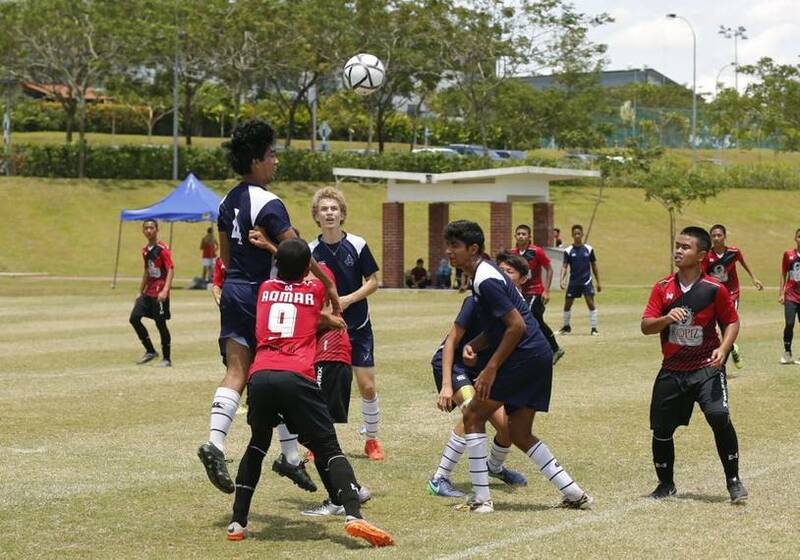 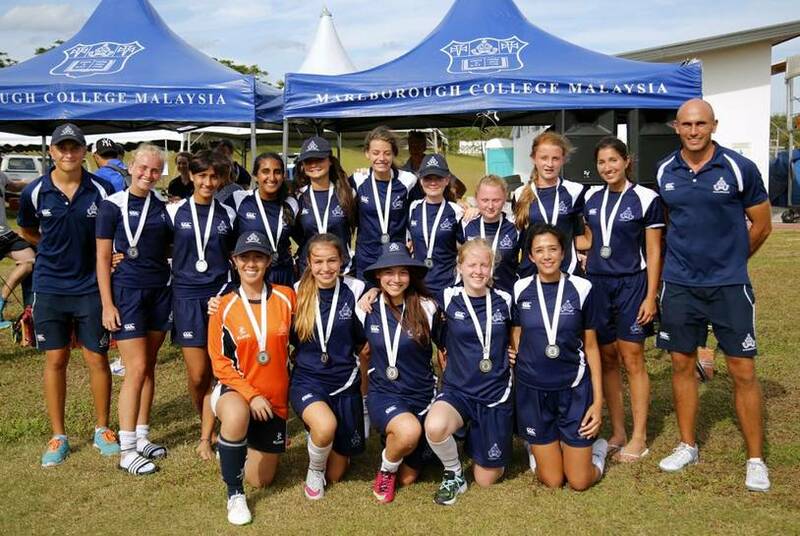 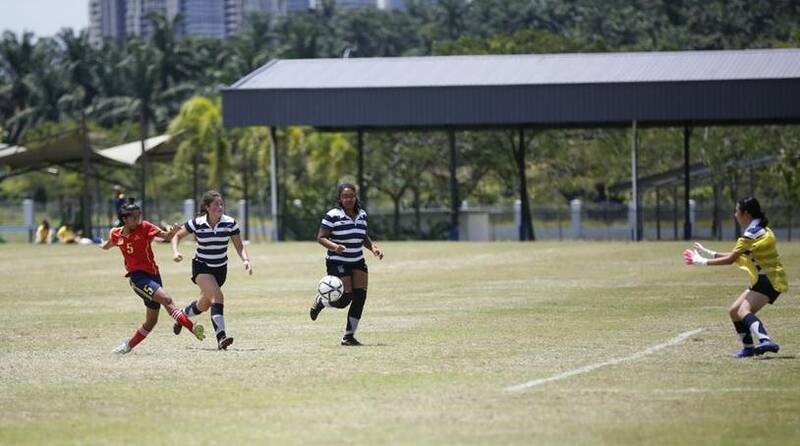 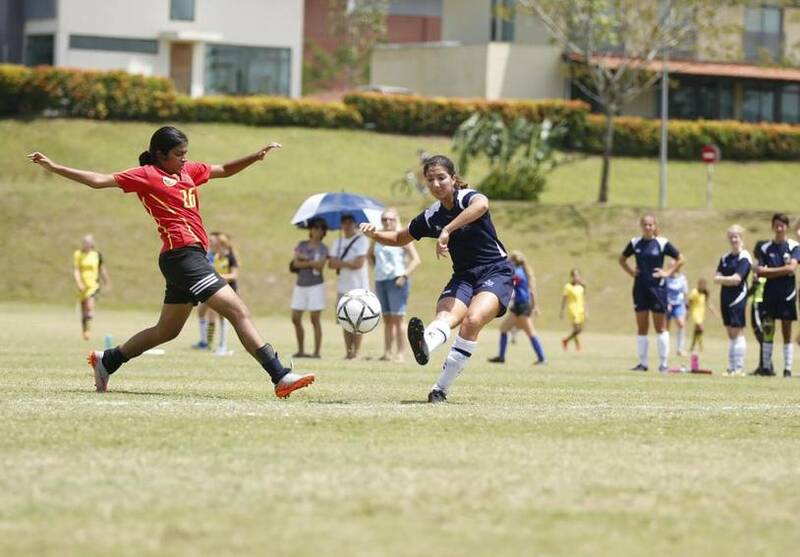 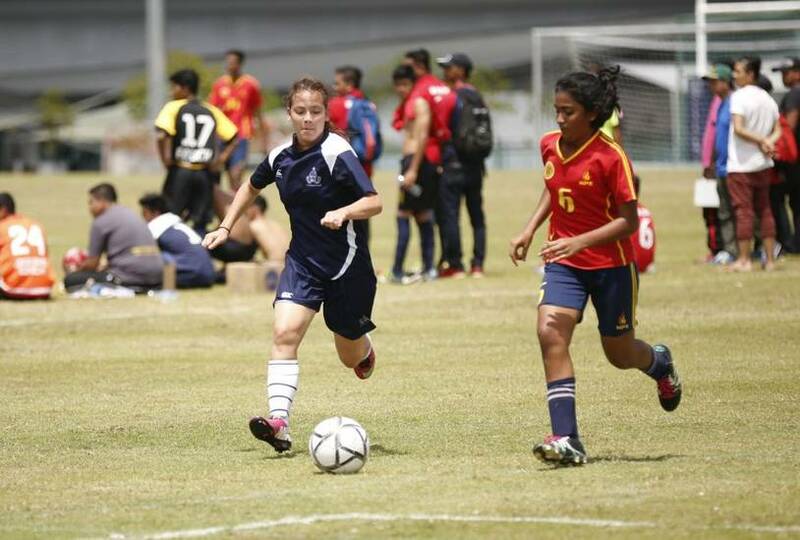 Four full-sized grass pitches saw a remarkable 46 matches across the three tournaments: U16 boys, U18 girls and U18 boys, which ran simultaneously. 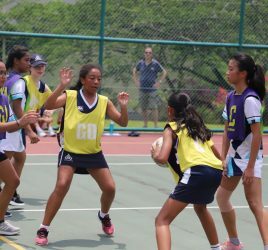 The level of play was highly competitive and players faced the additional challenge of uninterrupted sunshine throughout the day.